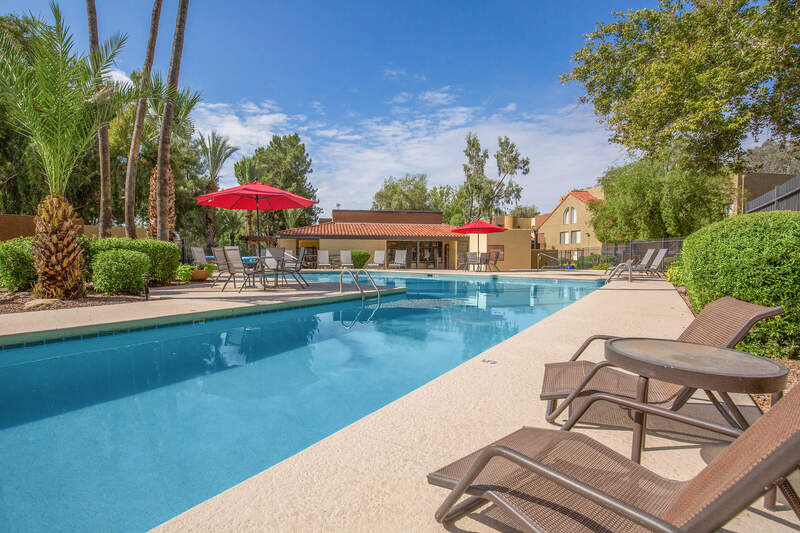 Welcome home to your own refreshing oasis in Tucson, Arizona at Arches at Oracle Apartments. 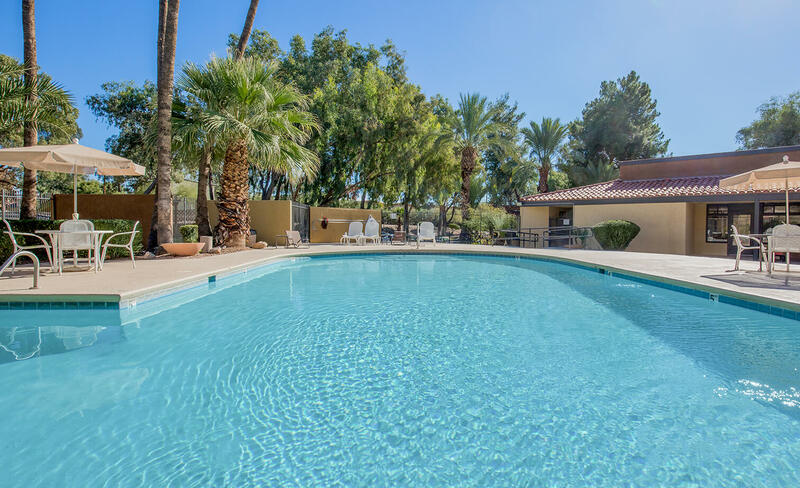 Located in Northwest Tucson, in the Casas Adobes area, our lush haven provides a beautiful escape from which you can enjoy the incredible panorama of the desert landscape. Our vibrant neighborhood is close by to shopping, dining, and entertainment, and offers easy access to State Route 77. With a convenient location and incredible mountain views, our community is the perfect place for you. Come experience a new level of comfort here at Arches at Oracle Apartments in one of four floor plans. With one, two, and three bedroom options to choose from, including townhouse and loft-style homes, we pride ourselves in providing homes with the best quality. Our apartments have amazing features like walk-in closets, a balcony or patio, gourmet kitchens with energy-efficient appliances, and in-home washer and dryers. Every home is designed with you in mind to best fit your lifestyle. Take a step out your door and become a part of a wonderful community where you feel welcome. If you like to keep active, there are a multitude of ways to do so. You can make full use of our basketball court, bocce ball court, and volleyball court. Perhaps you would prefer to dive into the shimmering swimming pool or relax in the soothing spa hot tub. Spend time with your family at the barbecue and picnic area or at the playground. Our pet-friendly community wants all of your family members to feel at home here and that includes your four-legged friends. Come visit us today at Arches at Oracle Apartments and discover a home and a community that’s just right for you.